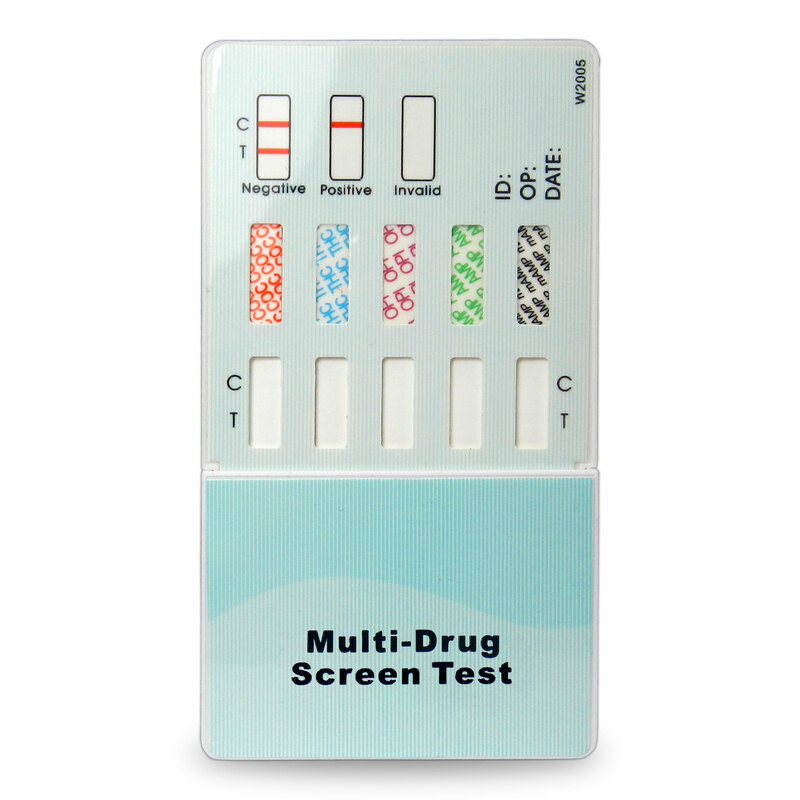 A urine dip card test is a rapid screening test that detects the presence of illegal drugs of abuse. We offer easy to use “dip & read” devices that are up to 99% accurate and can be stored for use for up to 18 months. 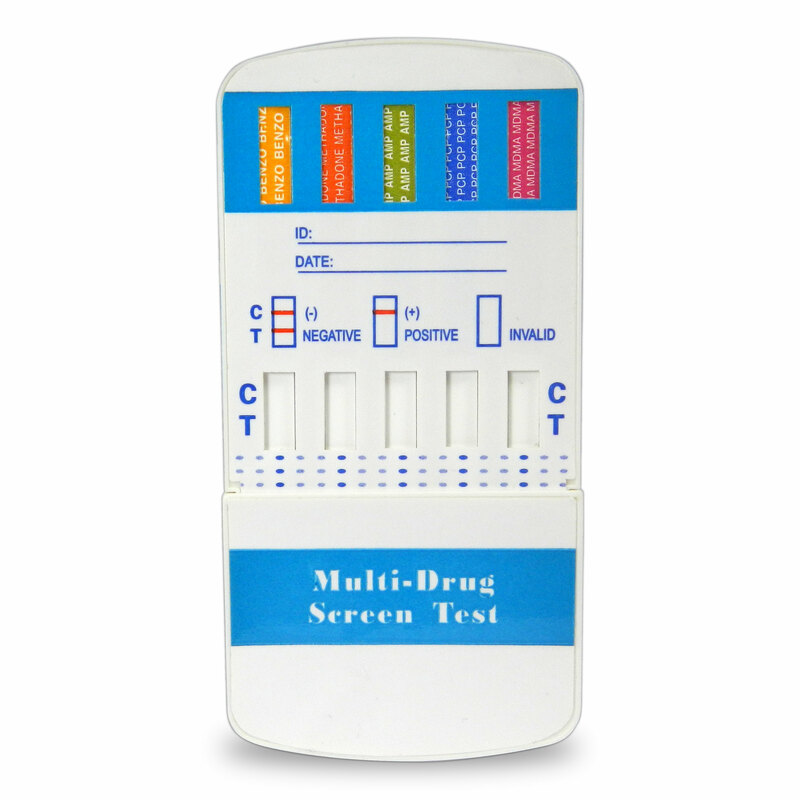 Multiple drug testing panel options are available with varied configurations. All of our products are in stock, so we can get them to you sooner! At Drug Tests in Bulk, we carry a unique line of CLIA-waived, instant view, dip card drug tests that provide a different level of convenience for all our customers. 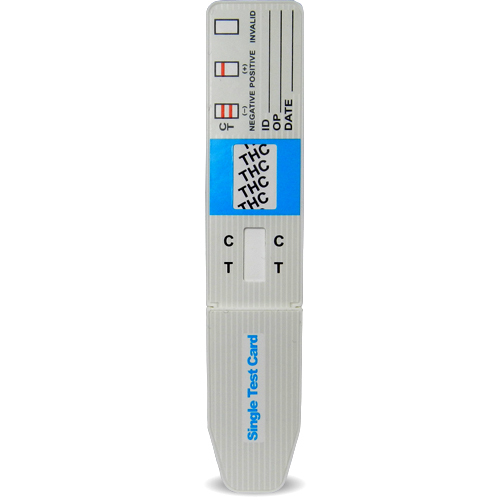 Portable and easy to read tests are in high demand, and we have a wide range of customizable, high quality dip drug tests that give you an ideal selection to meet your needs. Our tests are designed with the consumer in mind as we lead the way toward the future of standardized drug testing. It is more important than ever to be able to assure the quality of each urine test, and the accuracy available from all our products remains unmatched by other providers. 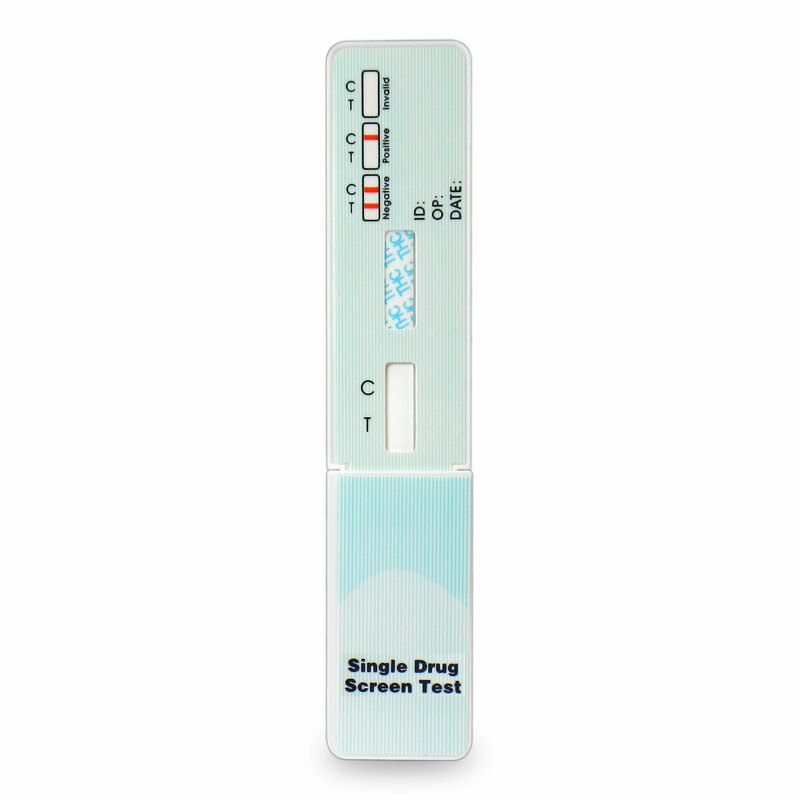 The small size and flat shape of our urine dip drug test kits provides you with the convenience of easy storage and portability. The flat design also facilitates easy recording of the results for all your record keeping needs. Every product we carry is FDA 510(K) cleared, making each one legally appropriate for professional use, as well as a smart choice for the public end user. When choosing which urine drug tests to administer, it is important to find the best type of test for your needs, whether personal or private. The dip test is administered by immersing the porous end of the test strip into a fresh urine specimen. The results are then visible through the saturation of the material inside the stick or the card as it is sometimes known and can be interpreted within a few minutes via colors and indicators on the stick or the card. It is easy to read and bypasses the need to send tests off to the lab for interpretation. Having easy access to the results also means getting closer to real time usage records, as well as immediate assurance of a worker’s ability to be employed. 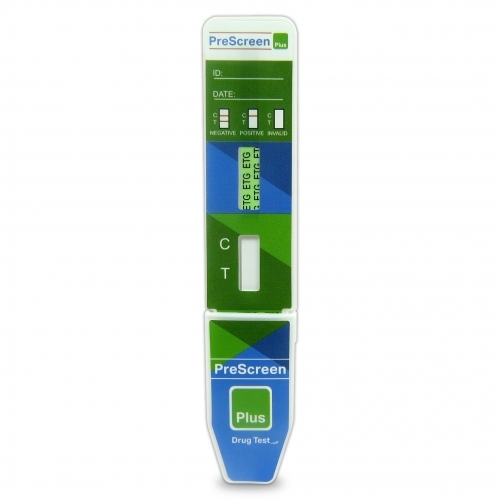 Some of our most popular dip drug tests are from PreScreen. 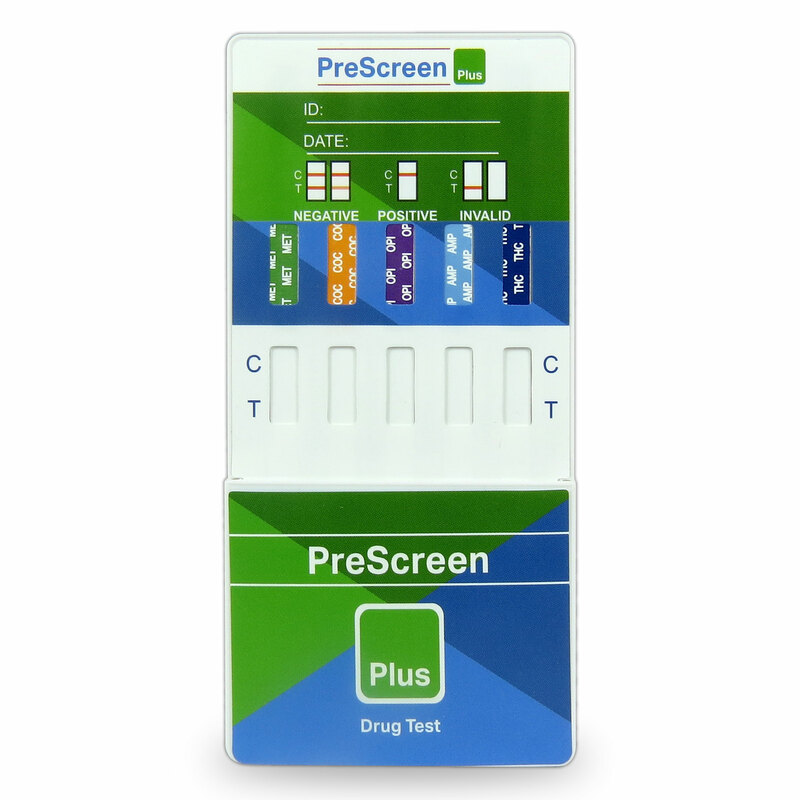 We are featuring PreScreen Plus Dip Cards (CLIA Waived), PreScreen Plus Drug Test Dip Card (EtG), PreScreen Plus Single Panel Dip Cards, along with a selection of single to multi panel tests, giving you the control you are looking for based upon your specific company. An extended shelf life of up to a year and a half makes any bulk order a great investment, especially in fields like construction, which have higher turnover rates. Why waste time waiting for lab results when you can simply test employees on site, immediately, without having to involve costly third party facilitators. This gives you legal backing where required to fulfill your testing strategy. 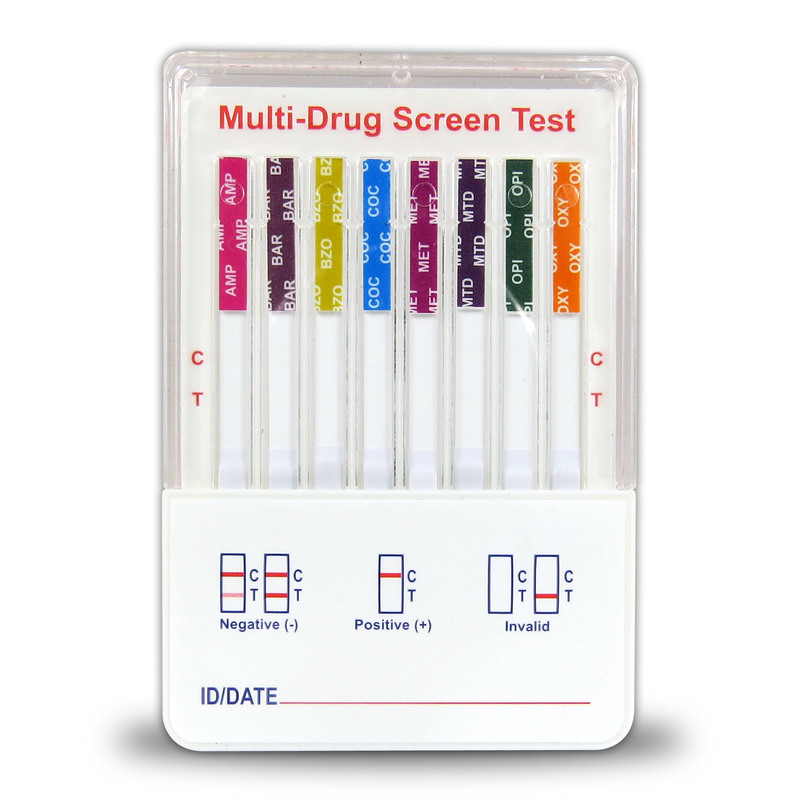 Drug Tests in Bulk carries the top brands in dip card drug tests, so that you can find the right test for your purpose, whether it’s for law enforcement, employment confirmation, or personal use. 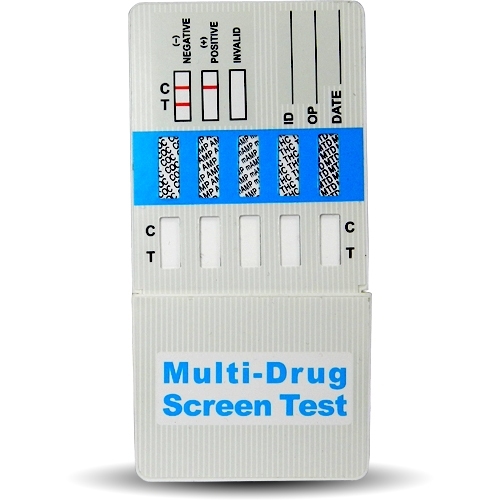 We offer single panel drug tests as well as multi-panel drug tests that can provide accurate readings that are clear and available immediately. With a fully customizable range of panels for urine dip tests from one to ten, you can precisely control your testing procedures. 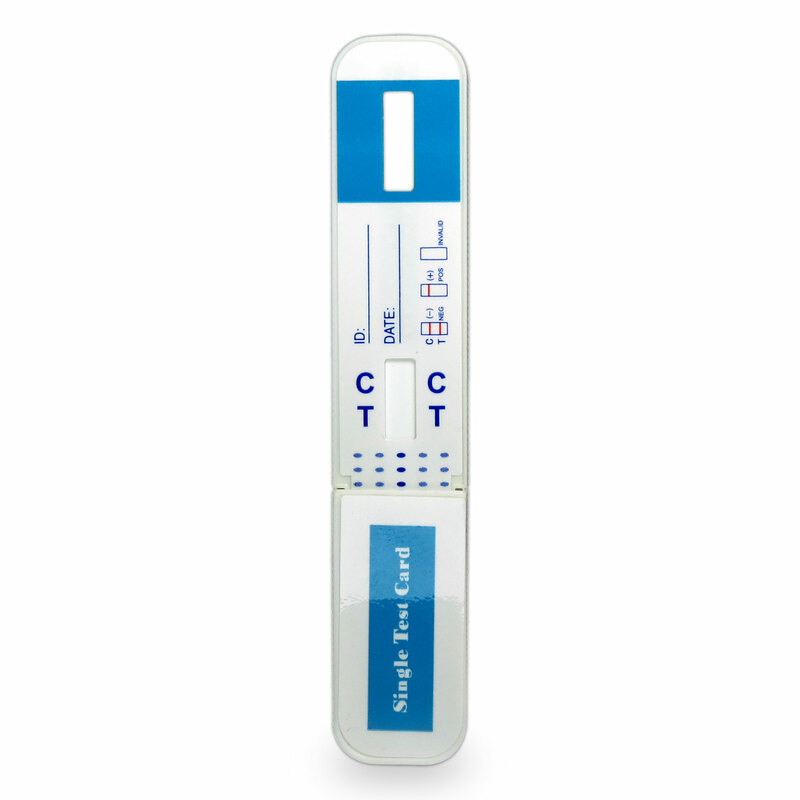 We also have certified lab affiliates, as well, who can assess and confirm a positive urine drug test result.Any of our urine test options can provide you with the convenience and ease you are seeking, but the combination of a urine dip and a stick or card surpasses other options because you get immediate results. Our tests are 99% accurate and made right here in the United States. Quality standards are kept to a strict level of consistency, and we have confirmed the efficacy of the test kits we offer through the FDA and CLIA, which means we have even exceeded industry regulations to bring you the widest collection of drug tests on the market. Each company we work with is also held to a higher standard of excellence, so we are fully confident in every product we offer.